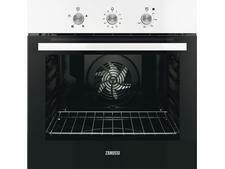 Amica 1053.3TsW built-in oven review - Which? 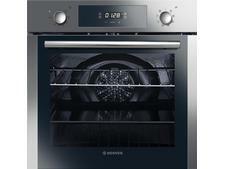 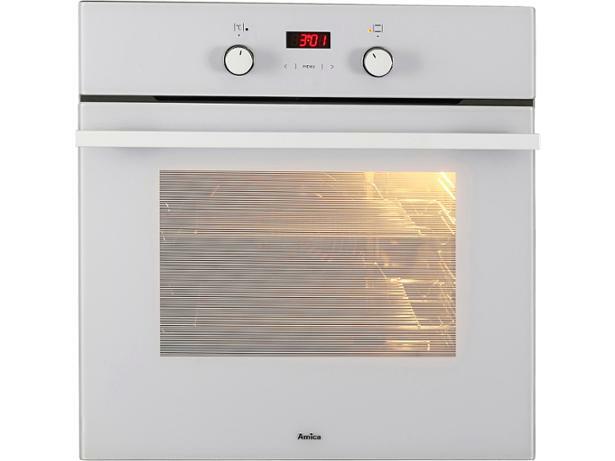 If you’re after an inexpensive single oven, then the Amica 1053.3TsW electric multifunction might fit the bill. 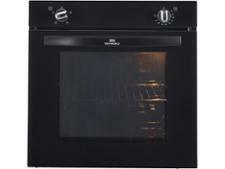 Among other things, it claims to heat up rapidly and be energy efficient, so find out whether it lives up to these claims – and more – by reading about our latest test results.